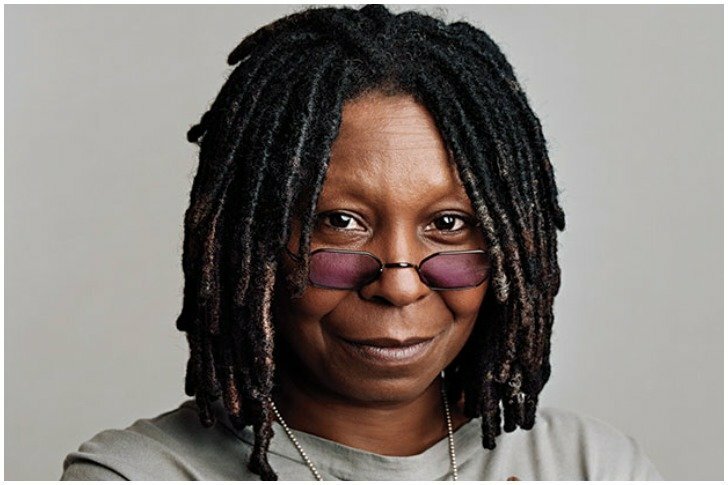 A celebrity like Whoopi Goldberg doesn’t need a formal introduction as her achievements speak everything about her. 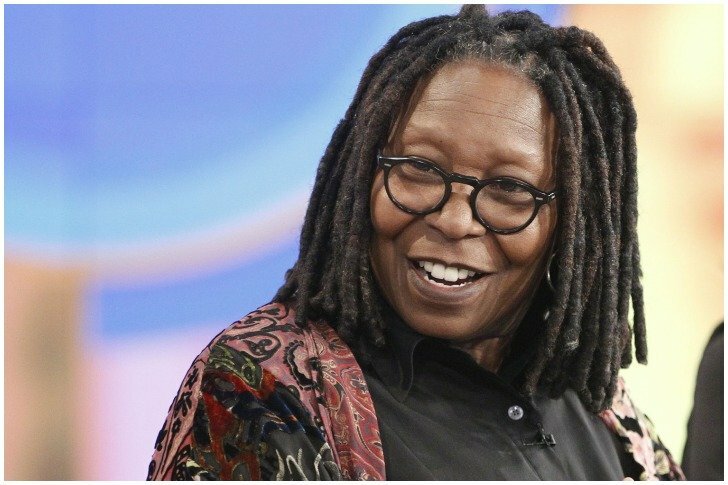 The award-winning entertainer who is also known for ABC’s famous talk show The View is currently on her way to recovery after fighting a tough battle with pneumonia. The host had not been seen on the show for last one month which left the fans wondering on her whereabouts. To address the curiosity of viewers, one of the panel members Joy Behar revealed in an episode that Goldberg is going through the process of getting better as she was struck with pneumonia. During the telecast, Joy also shared that she visited her and had great laughter with Goldberg who was as funny as ever during their conversation. Ever since Goldberg’s presence was missing from the show, there had been speculations about her being busy with the preparation of hosting Academy Awards which was going be held the same month. As she has presented the awards show several times during her career, rumors were rife that the Sister Act star is going to host it again this year. However, the rumors were invalidated by her co-host Joy by saying that those are some wild theories surfacing on the internet and how can she host the Oscars when it’s not even possible for her to participate in The View. For everyone who was thirsting to see Goldberg, she interacted through a video message and updated about her health. She disclosed that both her lungs were affected by the disease and it became septic which could have brought her life to an end but thankfully, she found her way back and now has been improving gradually. The TV star also expressed her desire to return to the show soon and share the details of her struggle with everyone. Most will agree that it was indeed a relief to see Goldberg after a while and we wish her a speedy recovery!